Star couple Divyanka Tripathi and Vivek Dahiya on Sunday walked away with the trophy of Nach Baliye 8. The couple defeated Sanaya Irani-Mohit Sehgal and Abigail Pande-Sanam Johar in the grand finale. The winners also got a cash prize worth Rs 35 lakh along with a Hero Maestro and Ora jewellery. 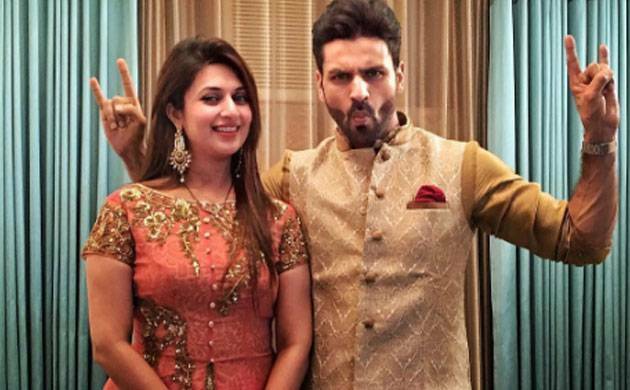 Divyanka’s immense popularity from ‘Yeh Hai Mohabbatein’ helped them beat the other two finalists. Abigail and Sanam secured the second spot while Sanaya and Mohit got the third position.